In 2018 a study conducted in Denmark by their Ministry of Environment & Food surprised the scientific community with findings that plastic may be the most environmentally friendly material when it comes to shopping bags. But before we jump to this conclusion, what exactly are the facts? Are plastic bags more sustainable than we thought? Since its creation in 1907, plastic has been a formidable force on the natural environment, that only in recent years has received caution from governments and environmental organisations. The main problem of plastic is that it does not fully degrade. Instead, plastic breaks down into smaller and smaller pieces and can remain in the environment for up to 2000 years, which is why it has been found 20ft under the ice in Antarctica. These small pieces of plastic are the ones most harmful to marine life as they are ingested by fish and seabirds with fatal consequences. Plastic is not only harmful in itself. The production of plastic requires vast amounts of fossil fuels – 17 million barrels of oil are used every year for the US water bottle market – polluting the earth with greenhouse gases and contributing to global warming through climate change. This is the story of plastic that a lot of us are familiar with. It is commonly accepted that plastic has no place in an environmentally sustainable world, and alternative eco-friendly materials are used by people conscious to reduce their ecological footprint. However, a new study published in February 2018 by the Dutch EPA suggests we might be far from coming up with a good solution. The study analysed the life cycle environmental impacts of production, use and disposal of different grocery bag materials found in Danish supermarkets. Materials including LDPE (low-density polyethene), RPET (recycled polyethylene terephthalate), polyester, biopolymer, cotton and composite were tested on a variety of environmental indicators such as climate impact, ozone impact, human and environmental toxicity and water usage. 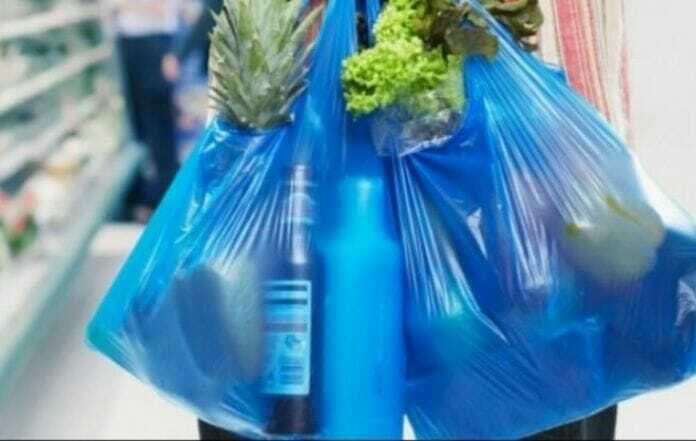 They found that, on balance, LPSE, the lightweight plastic used for many shopping bags, had the lowest environmental impact. Surprisingly, cotton was found to have the highest. These results were obtained by modelling on three key end-of-life scenarios: incineration, recycling, and reuse as a waste bin before incineration. The aim was to show how many times a material would have to be re-used to offset the negative consequences of its environmental pollution. A cotton bag would have to be reused 149 to offset its climate impact compared to 43 times for a regular paper bag. 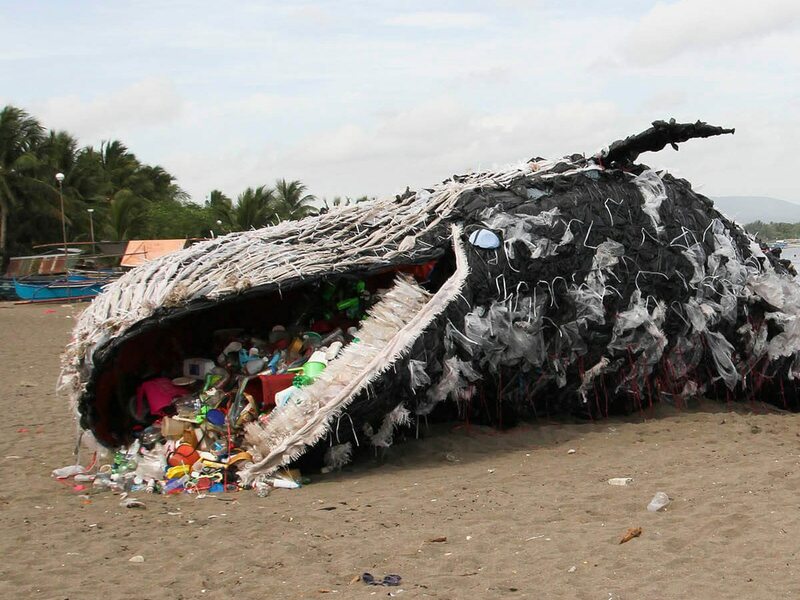 Before you rush out without your reusable shopping bag, these results need to be taken with a pinch of salt. While media outlets will float headlines such as ‘Plastic bags are more environmentally friendly’ or ‘Plastic bags are the solution to the pollution crisis’, this is more hyperbole than an accurate reading of the results. For one, the study does not take into account the effect of reuse. In the space of a year you may only need to use one cotton bag before it breaks down, whereas if you had used plastic bags in this period – say around three times each before disposing them – you would have thrown away 121 plastic bags. This will increase atmospheric carbon-dioxide levels over 14 times more than if you had just used one cotton bag. On top of this, the results table given by the study only draws attention the worst environmental indicator for each material, rather than providing the whole story of how the bag perform in all categories. Ozone depletion is the biggest environmental impact of the cotton bags due to the chemical used in its production. If we just take into account this factor, a cotton bag will have to be re-used 20,000 times before it outperforms a regular plastic bag. However in many other categories, cotton is the preferable option. There are also environmental effects that the study doesn’t take into account at all. 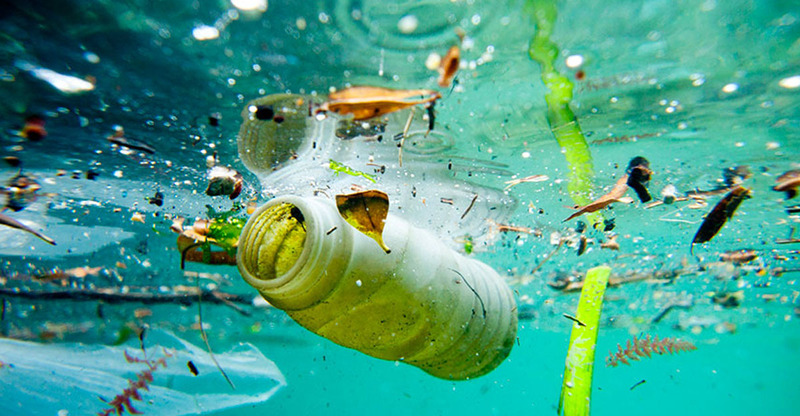 Marine pollution, for instance, for which plastic is one of the biggest culprits by far. Most of us will have heard of the Great Pacific Garbage Patch floating in the ocean between Hawaii and California, and the more recent discovery of a floating island of plastic in the South Pacific has been estimated to be bigger than Mexico. The effect of the eight million tonnes of plastic going into our oceans every year has yet to be fully understood even by experts, but it does bring into question a conclusion that plastic is the most environmentally material for shoppers. So, how do we respond to these findings? It is unfortunate that at this time it seems inevitable that we all have to use plastic in some capacity. It is hard, if not impossible, to find a car, laptop, or many of the things that we need on a daily basis with plastic-free options. But when they are available it is our obligation as sustainably-conscious people to always choose plastic-free. If something is biodegradable, or can be reused, then this is always the best idea whether it be a water bottle, food container or a shopping bag. Many eco-companies are being set up to produce environmentally friendly solutions to everyday plastic products, such as straws, containers, even toothbrushes. Giving Brush give away free bamboo toothbrushes with plant-based bristles to try and prevent billions of plastic versions being dumped in the ocean every year – they even set up a subscription service to automatically send you a new one when you’re all brushed out. Knowledge and understanding is at the heart of saving our natural world. Together we can achieve universal environmental education in Indonesia. It can be as simple as purchasing a book ,sponsoring an Eco-Education Centre or making a donation. To learn more about how you can help us achieve our goals and protect the environment, click here.